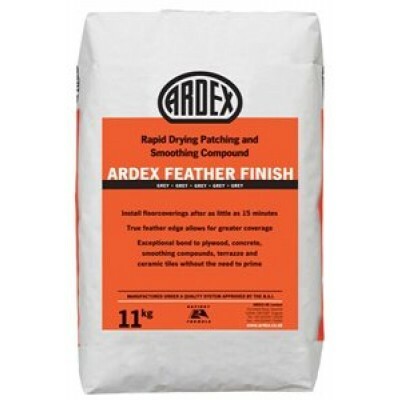 Ardex Feather Finish is a repair compound and is one of the sub-floor preparation products. 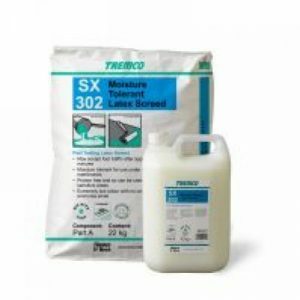 Ardex Feather Finish self levelling screed is suitable for use over most substrates and adhesive residues. DESCRIPTION ARDEX FEATHER FINISH drys rapidly and provides a high bond to concrete, plywood, cement/sand screeds, existing sub-floor smoothing compounds and even existing ceramic tiles without the use of primers. Use ARDEX FEATHER FINISH for patching, filling and feather finishing, daywork joints, ridges, gouges, depressions, uneven trowel marks, etc., in the sub-floor, as well as smoothing joints between staggered plywood sheets. 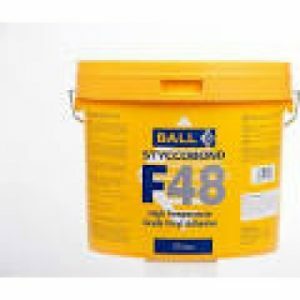 SUB-FLOOR PREPARATION ARDEX FEATHER FINISH is designed for use in commercial and domestic locations where the installation involves the use of resilient sheet or floorcoverings such as vinyl sheet or tiles, carpet etc. In domestic applications only, ARDEX FEATHER FINISH may be installed over existing adhesive residues which are thin, sound and well bonded. 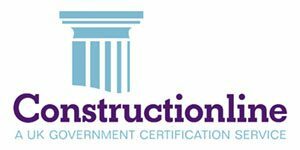 The residues must not be affected by either the initial wetting from the applied mortar or the adhesive used to install the new floorcovering. ARDEX FEATHER FINISH is not recommended over adhesive residues in commercial situations. MIXING/INSTALLATION ARDEX FEATHER FINISH is mixed with clean water (2 parts by volume of powder to 1 part by volume of water) to achieve an easily trowelled, non-flowing slump free consistency. ARDEX FEATHER FINISH is easily applied with a steel trowel and can be used to form a true feather edge up to 3mm in thickness. ARDEX FEATHER FINISH is designed specifically for very thin smoothing applications typically 1mm thick or less, but may be used up to 3mm thick in one application. For thicknesses of 3mm (not exceeding 12mm) it is recommended to build up in thin applications or alternatively consult the ARDEX A45 data sheet. NOTE: When applying ARDEX FEATHER FINISH to wooden floors the maximum total depth is 3mm. Providing the ARDEX FEATHER FINISH layer has hardened sufficiently and the adhesive trowel does not damage the mortar surface, the floorcovering may be installed, even if the surface appears to be damp. NOTE: Select a flooring adhesive that is compatible with the sub-floor beneath the ARDEX FEATHER FINISH, otherwise a 3mm smoothing layer wiII be necessary. Apply at temperatures above 5oC. Be sure to mix only the amount of ARDEX FEATHER FINISH you can use within the pot life and no more. DO NOT add additional water. PROTECTING UNUSED MATERIAL To preserve the rapid-drying properties the ARDEX FEATHER FINISH powder must be protected from exposure to the air whilst not in use. Protect unused bagged material by removing the air from the bag and sealing tightly. Open and reseal as necessary. Part used tubs should also be made air tight by securely replacing the lid and snapping it into place. COVERAGE An 11kg bag of ARDEX FEATHER FINISH, when used to smooth a plywood sub-floor, will give up to approximately 5Om2 of coverage when a skim coat is applied. Thicker applications will reduce coverage, e.g. 10m2 at a 1mm thickness. 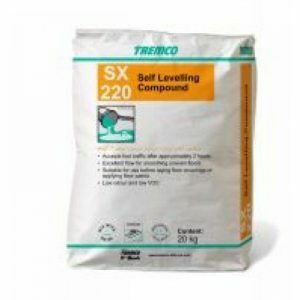 A 5kg bag will cover 4.5m2 at 1mm thick, or approximately 22.5m2 as a scratch coat. PACKAGING ARDEX FEATHER FINISH is packed in paper sacks incorporating a polyethylene liner – net weight 11kg or 5kg. STORAGE AND SHELF LIFE ARDEX FEATHER FINISH must be stored in unopened packaging, clear of the ground in cool dry conditions and be protected from excessive draught. If stored correctly, as detailed above, the shelf life of this product is 6 months from the date shown on the packaging. PRECAUTIONS ARDEX FEATHER FINISH is considered non-hazardous in normal usage. 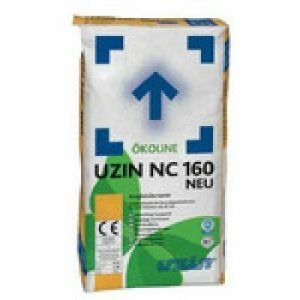 The presence of cement in the product gives an alkaline mortar which may cause some local irritation if prolonged contact with the skin takes place. Care should be taken to avoid inhalation or ingestion of dust and prevent contact with the eyes.